Then there’s the droid development kit from Lego. I still have one myself in a box that need to be built up one day. 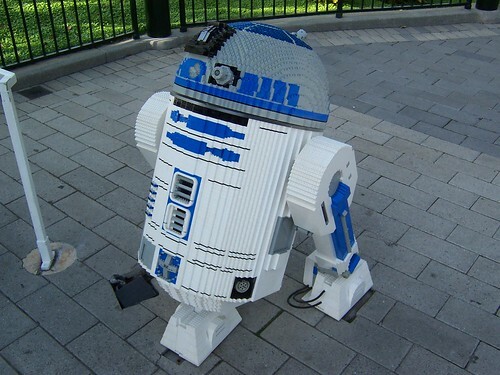 This entry was posted on Tuesday, March 25th, 2008 at 3:39 am	and is filed under General, R2D2.